Scripted series reportedly in the works. Netflix is developing a scripted series based on the Resident Evil video game franchise, according to a Deadline report. 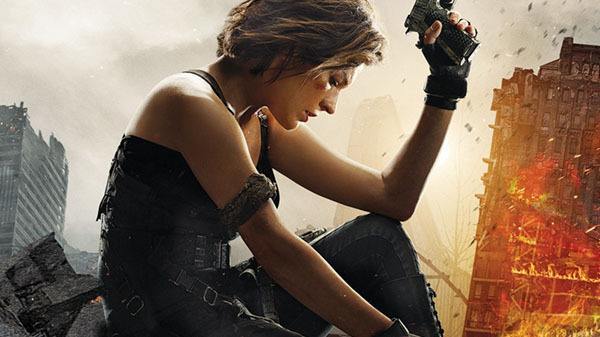 German production and distribution company Constantin Film, which is behind the Resident Evil movies, is reportedly the studio producing the series. It is currently searching for a showrunner to lead the adaptation.